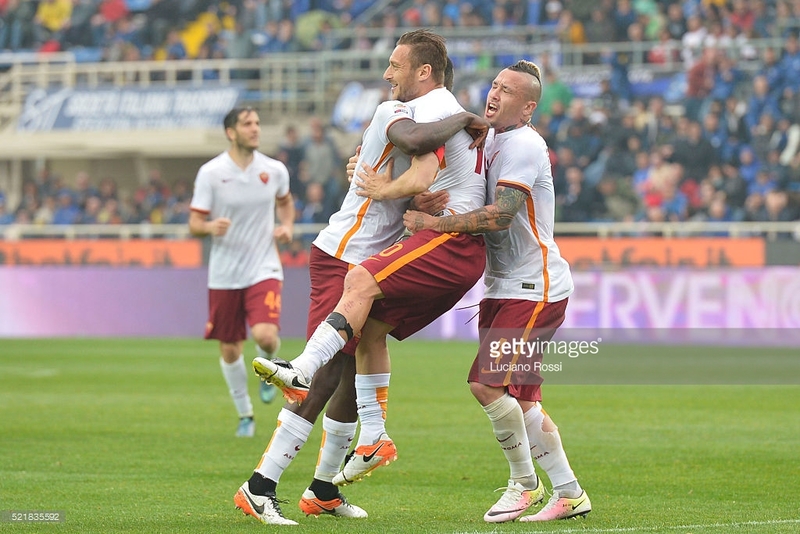 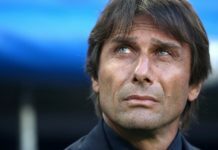 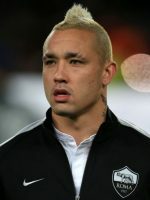 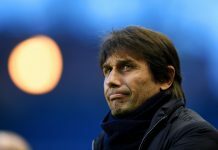 Arriving Chelsea Manager Antonio Conte has been a consistent admirer of Belgium International midfielder Radja Nainggolan throughout his time managing in the Serie A, and has attempted to sign him a number of times. 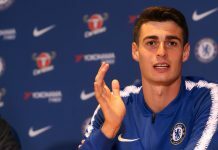 It appears now though the Italian is the closest he has ever been to landing the services of the 28-year old and he could well become his first signing at Chelsea. 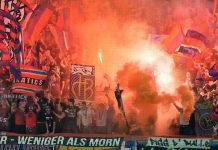 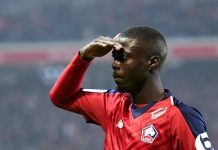 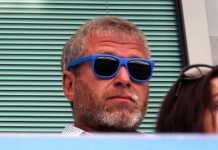 According to Calciomercato writer David Amoyal, Nainggolans move to Chelsea ‘could still happen’. 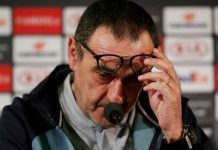 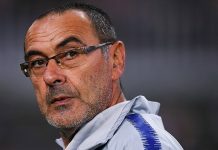 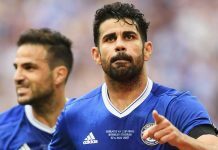 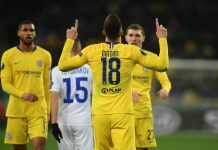 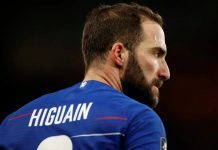 He goes on to state that because Roma need to go through the preliminary stages of the Champions League, qualification and the financial rewards that goes with it is not guaranteed, therefore the Financial Fair Play regulations are still a restriction, meaning they could allow Nainggolan to leave, but only if Chelsea get close to the £35 million asking price. 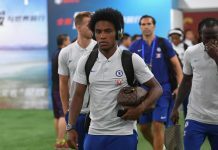 Roma’s director has already met with Chelsea back in April and although the player himself says he is happy to stay at his club, he has also recently admitted the possibility of joining Chelsea could happen, especially with his International team mates Thibaut Courtois and Eden Hazard persuading him to join.